PAV Telecoms is proud to supply airtime to Pretorium Trust, Koopkrag, Cape Consumers and Samba members. If you are a member of any of these buy aids, you would need to sign up and be verified on the PAV Telecoms Easy Airtime systems. 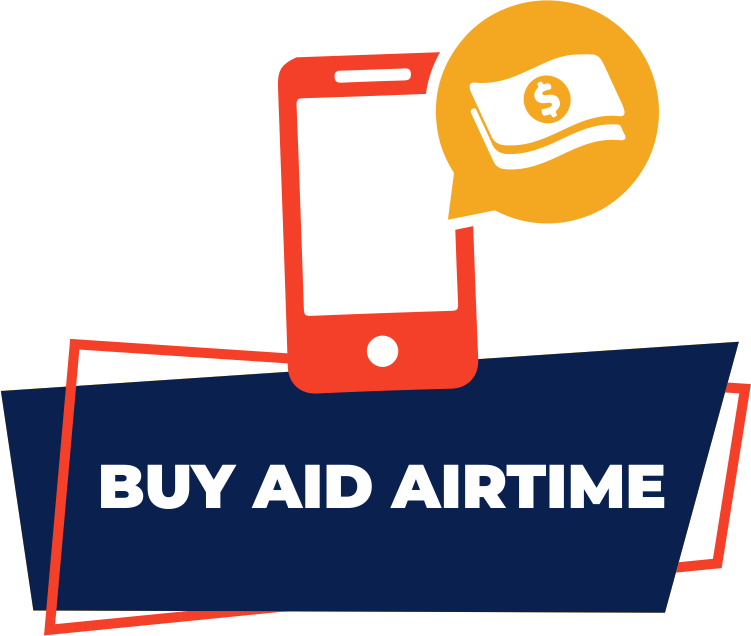 Buy Aid members need to register their information, together with a copy of their ID and latest buy aid statement to begin receiving airtime via their cell phone.  Just send a please call me 24 hours a day, 7 days a week for the most convenient and easiest way for Buy Aid members to purchase airtime. Contact us on 082 463 7131 for further details. Once registered, you will receive an SMS to confirm your registration. All transactions are on the system, therefor the voucher pin in available on request. Cell phone numbers are deleted immediately on request, but a new cell phone number can only be activated with a written request. I have requested a voucher pin, but have not received any response? All incoming requests are monitored on the system to see if we have received it. We could have received an incorrect product request. Of ten the alphabetical “O” insted of “0” (zero), for example the MTN R60, M6O instead of M60 is sent in error. Retry? How do I know what I have purchased for the month? Detailed statements can be faxed or emailed to clients on request. Because of 16 digit pin numbers, some cell phones only show 13 or 14 digits on the first line, scroll down to get the complete pin number. Children’s’ numbers can be blocked or purchase limits can be set up.